Molded from economical plastic. 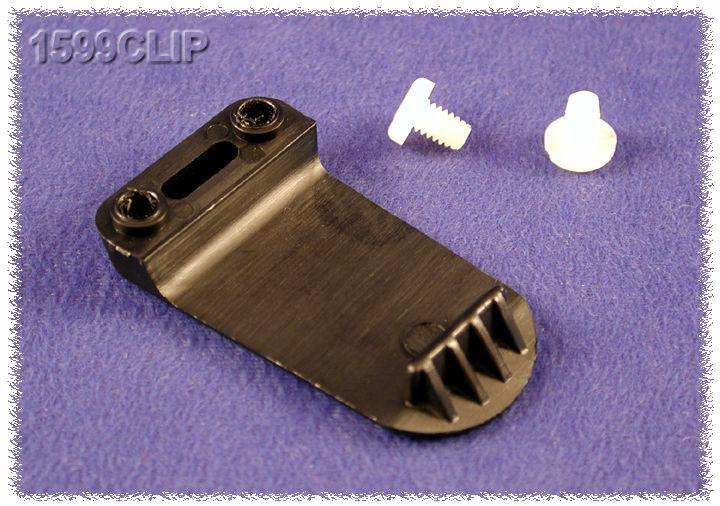 Link here to our flame retardant ABS plastic version. 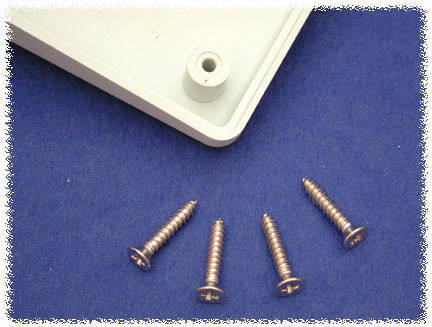 Link here to photo tables of each part number (With Battery Door) - (parts shown are the ABS plastic version) - only difference is material & lack of brass inserts & machine screws. disassembly of lid is not vital.